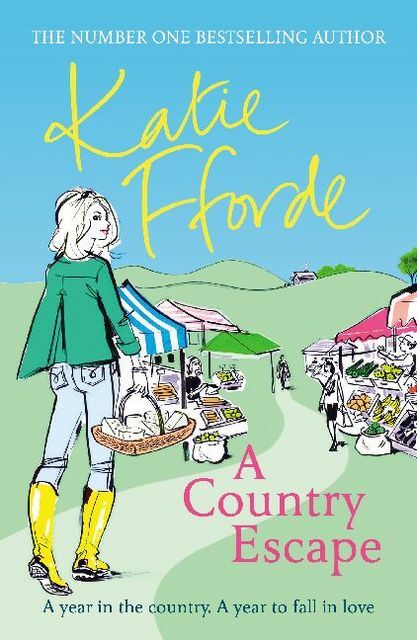 Fran has made the brave decision to move into a beautiful but run-down farm in the Cotswolds. She has one year to prove to herself and to the old lady who owns it that she can manage on her own. But can she? She's going to need a lot of help. Not least from her very eligible neighbour next door. 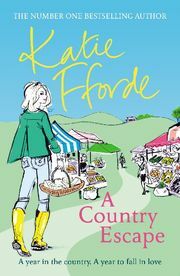 Warm, funny and wonderfully romantic, this is Katie Forde at her very best.